Welcome to Practically Tactical On Target. 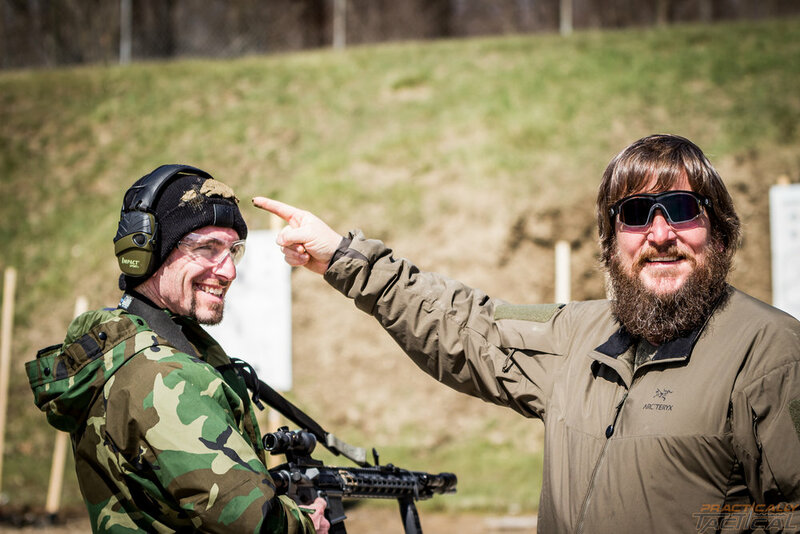 On Target is a show dedicated to sharing with you you a some of the best products, services, and products reviews on firearms related gear. Use code "practac10" at http://www.overwatchprecision.com and get 10% off triggers. Disclaimer: I am provided silencers by Silencer Shop to review them. I can say whatever I want, positive or negative, good or bad, recommend or not recommend. Previously to doing Practically Tactical full time, I worked in the firearms industry and lastly at Griffin Armament as Director of Sales. The Sandman-K is a gunfighter silencer. This is meant to give you a lightweight and compact silencer while stopping your ears from bleeding. That’s it. You would rather have it than not when shooting.....when you don’t want to shoot, but have to shoot (beyond just range stuff). Dead Air did an amazing job at designing a silencer meant for doing work. Let talk about the silencer’s features and design as those play a key role in answering those two questions. The Sandman-K from Dead Air is a .30 caliber silencer coming in at 12.8oz, with an overall length of 5.4”, which adds 2.9” to your rifle after you take into account the length of the muzzle device. 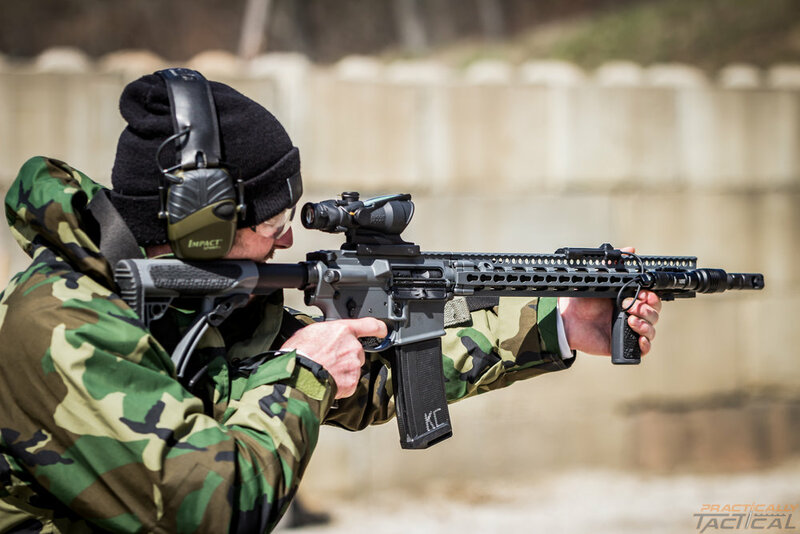 The current price is $569 from SilencerShop that includes a muzzle device of your choosing. Let’s talk some more specs and we dive in deep…. 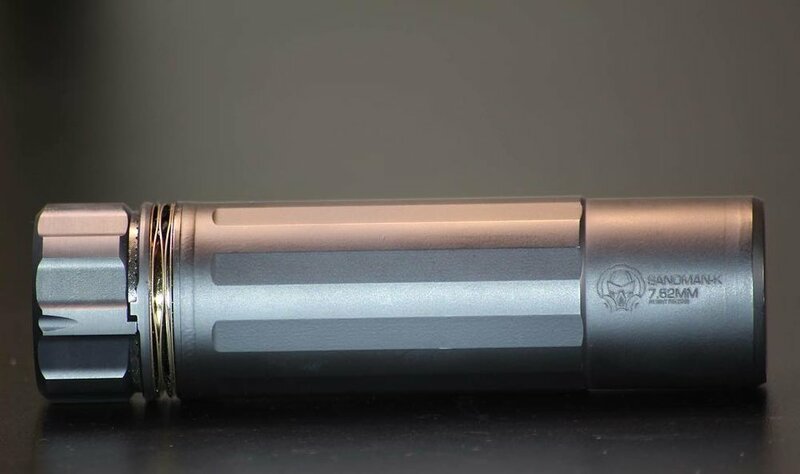 While the silencer isn’t user serviceable (where the market is headed in my opinion), the Sandman-K does give the end user a serviceable mount and replaceable front caps. The mount is extremely simple to take apart. All that is required is to pull down on the ring under the collar and rotate. You will need to make sure the little locking mechanisms aren’t hitting each other (more pressure down on the ring) and then the collar just screws off exposing the thread on the tube and the two mounting parts, locking ring and compression spring. This allows the user to maintain the mount of the silencer and replace parts if needed. My 11.5" Modern Outfitters MC5 Upper on my American Defense MFG UIC SBR Lower. The front cap is replaceable but does require a $24 tool directly from Dead Air. 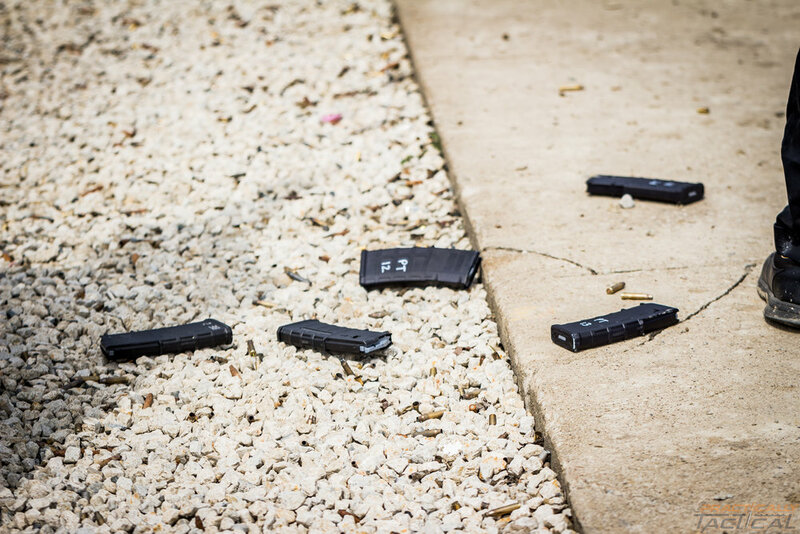 The Sandman-K does come with standard 7.62 caliber front cap, but you can switch it to a 5.56mm front cap for $69, or you can pick up a flash hider front cap available in 5.56mm or 7.62mm that is said to reduce flash signature by 50%. I only ran the standard front cap in 7.62mm on my 5.56mm SBR. I could definitely notice the flash during the low light shoot house runs, so if you are running this on an SBR or in a job where a flash signature isn’t wanted, I would recommend picking up the flash hider front cap. Just remember you will need the tool, so you are looking at $123 to make that change. Let's talk about putting 5.56mm front caps on 7.62mm silencers for a moment. I don’t recommend this as I have seen many silencers come in for repair due to users forgetting about the front cap and putting a 7.62mm bullet through a 5.56mm cap. I get that as shooters, we want to squeeze every drop of performance out of a product we spent good money for, however, I don’t think the juice is worth the squeeze in these situations. The only time that I would do this is if I only had 5.56mm rifles. If you pick this up and don’t shoot any calibers larger than 5.56mm, then change out that front cap. While I am a fan of user serviceable silencers and think that is where the market is headed for many reasons (pluses for user and manufacturer repairs, warranty, and maintenance), I don’t knock this silencer for not being user serviceable as the role this silencer plays for the end user, it isn’t required or needed. It gives you the replaceable options a user could want, but without going to full user serviceable which keeps the weight down. The mounting solution that Dead Air offers on their Sandman Series is one of the best on the market due to their compression taper system being in front of the locking mechanism on their keymount attachment. What this does for the owner is keep the mount and locking mechanism cleaner due to the taper acting as a gas seal that helps stop the carbon from sticking to the mounting. This helps prevent carbon taper lock that can happen on other mounting solutions. Yes, that means less cleaning and less potential alignment or mounting issues due to carbon build up. Only being able to mount the silencer one way, also adds REPEATABLE accuracy due to the silencer and baffle orientation will be the same every time. This keeps the movement of the expanding gases the same every time you attach your silencer, which will result you in gettinga consistent POI shift going from unsuppressed to suppressed shooting. 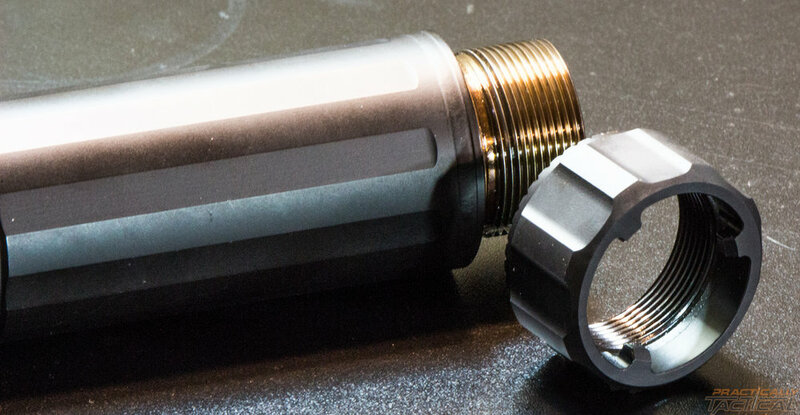 Dead Air offers two muzzle devices in MANY thread pitches to support multiple rifle hosts. I only ran the Flash Hiders on my rifles as I prefer those over the muzzle brakes as I don’t like concussive, blasty, and flash prone muzzle devices. 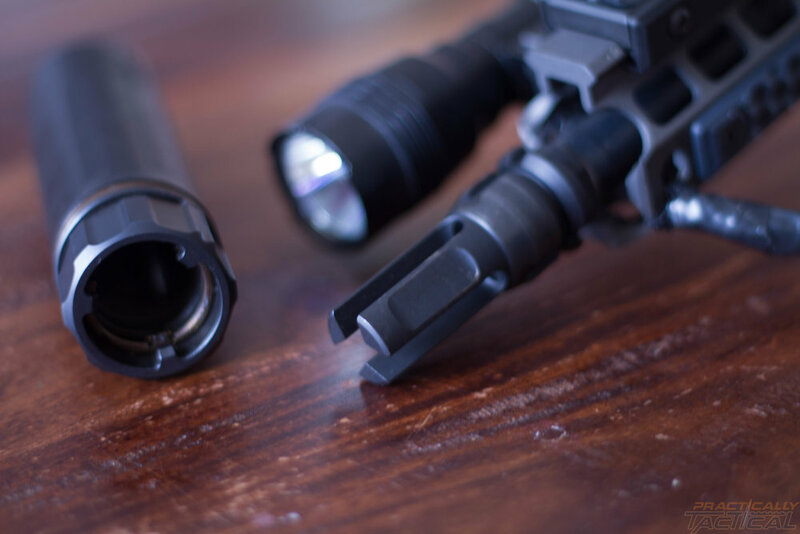 Both of their muzzle devices offered come in over 2.5” of length, which does cover those who want to run a shorter barrel and pin and weld their muzzle devices to meet the minimum required 16” for a non-NFA rifle. The muzzle devices do come pre-drilled, which your gunsmith will thank you for. 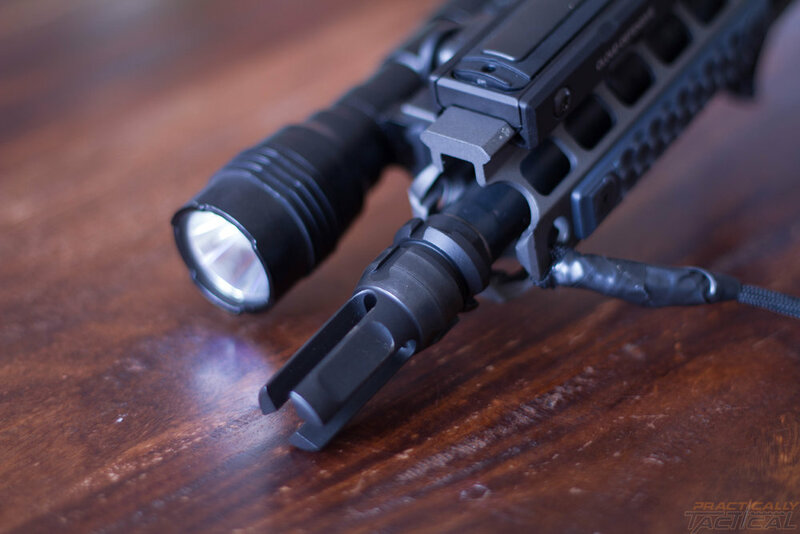 It would be nice if they designed an A2 sized and functioning muzzle device as this would slightly reduce the overall length and weight of the muzzle device when shooting not suppressed but still offer some flash hiding ability while helping with muzzle rise and recoil. Their mounting system, like many others in the silencer game, uses a taper. 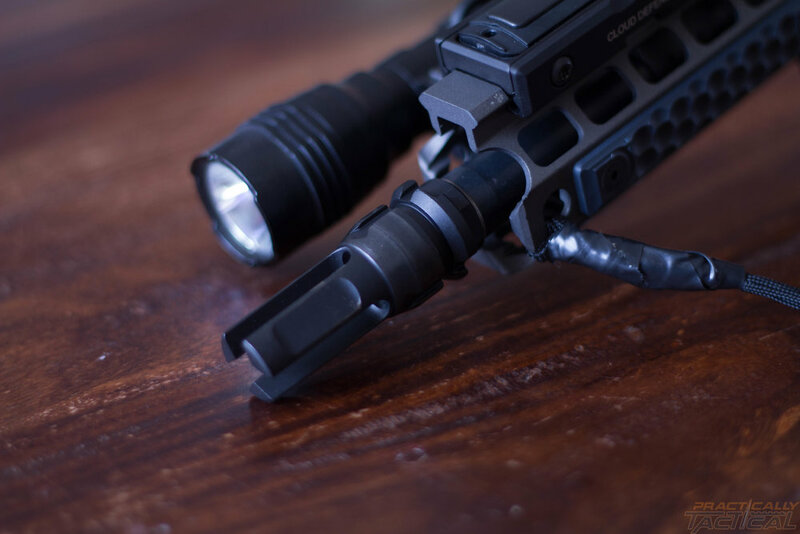 Using a taper is currently one of the best ways to give ourselves a solid mating between the silencer and the mount along with a highly repeatable and minimal POI shift. The taper compression allows the user to get an extremely repeatable POI shift when going from unsuppressed to suppressed as you can give it the same tension every time, which helps that POI repeatability. There are lots of factors that go into POI shift like barrel length and profile, barrel harmonics, baffles, baffle porting, etc. You can take two rifles of the same model and get different POIs. 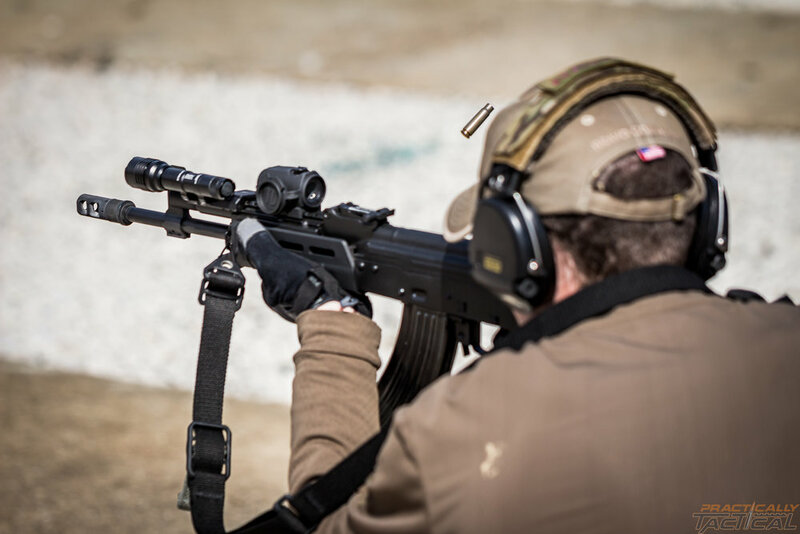 The Keymount system removes most of the POI issues you can have due to the silencer, which is what we are after since these rifles can give us incredible accuracy. I first got to experience the POI shift at our Listener Carbine Class at Alliance Police Training. At the start of class, we confirm zeros. I had my rifle zeroed without the silencer on the end of my rifle. I put it on and my went high and to the right by about a half an inch. I adjust my MRO 2 clicks each way and confirm zero as dead nuts. I was planning on running the class with the silencer on, however, I ended up assisting the class and wasn’t able to shoot it that day. But we what we want in a POI shift is repeatability over and over. To test the POI shift, I took my SBR and zeroed it at 50 yards three times then mounting the Sandman-K and reshot 3 more rounds. Each time I got the exact same results, .5” high and right. So at 100 yards, we could assume that we would have about a 1” shift, which is really good for adding almost a pound to the end of your rifle. Again, POI shifts have so many variables, your mileage may vary, but I saw what I wanted to see out of the mounting system, repeatability. The Sandman-K, is it worth the loss in sound performance in what you gain in reduced length and weight? In short (ha, get it? ), yes. The silencer isn’t designed for quiet. It is designed for fighting, not hiding. Not benchrest shooting. Not square range. Not fun shooting. It is a do work and give me more work silencer. What we are giving up in sound performance is worth the gains of compactness and reduced weight. When I was running this through the shoot house listener class in March, I didn’t notice the added length or weight on my SBR. In previous classes, I have noticed other silencers and actually removed them from my rifle. 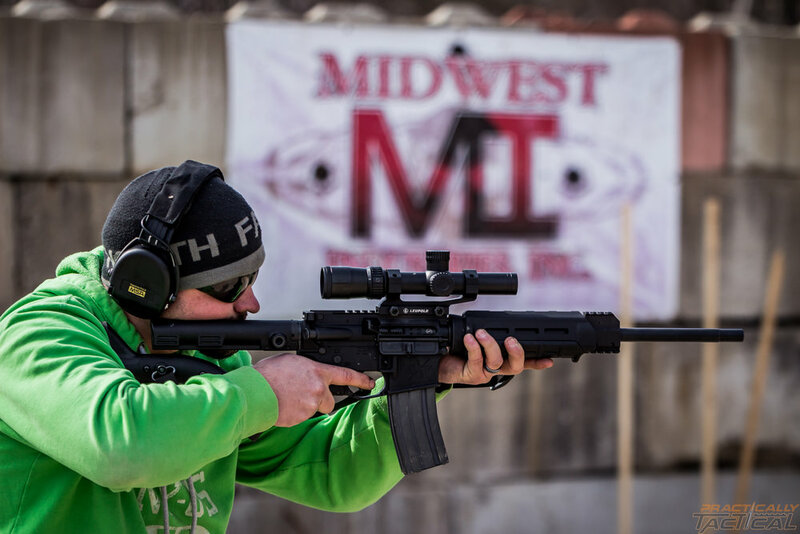 All rifles get heavy after a 20 to 30 minute run in the shoot house class. I didn’t have to remove it or feel any noticeable difference in the way the rifle handled working it in structures or when I would transition between targets, when the weight of the silencer is generally most noticeable. 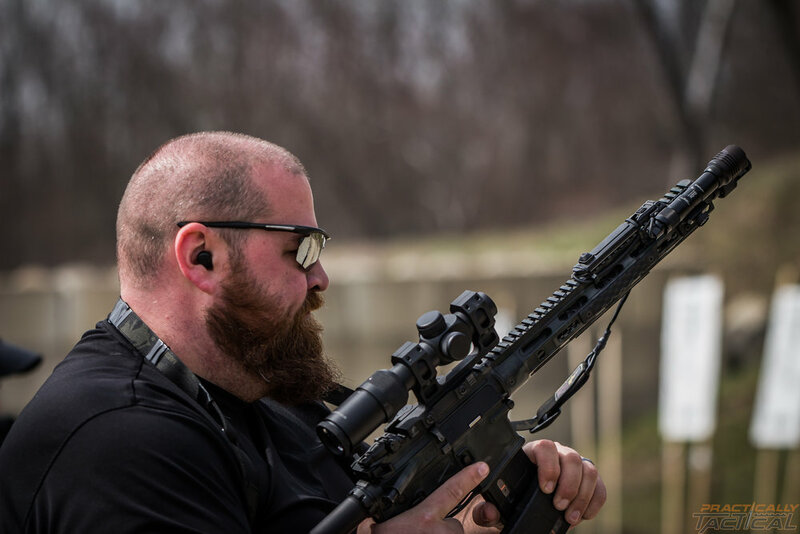 While it might seem like a very basic drill, take your rifle out to the range and do simple up drills at 15 yards with and without your silencer. You will be able to feel the difference in driving that gun up. 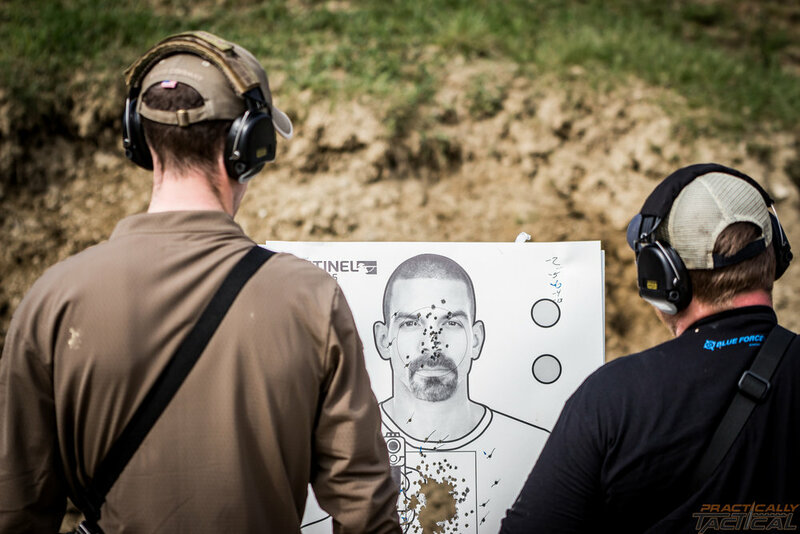 Then do a target transition drill at 15 yards as well with targets about 10 to 15 feet apart. 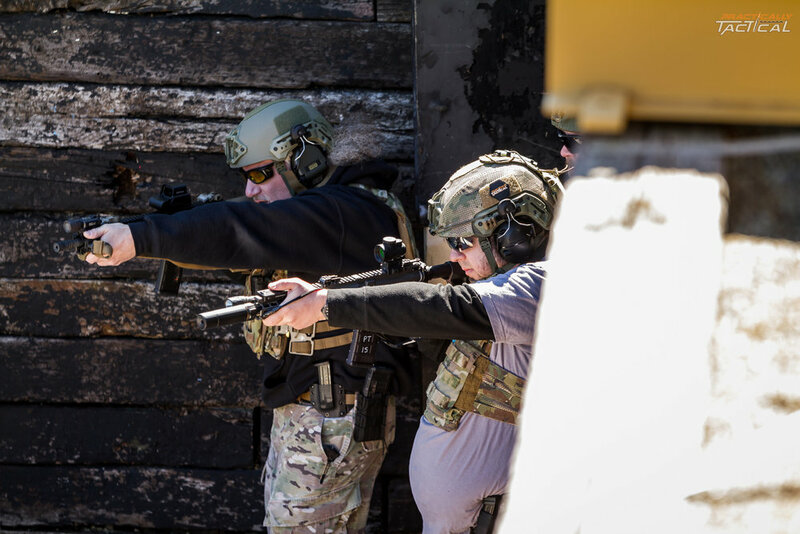 You will feel that weight of transitioning the rifle between targets. The Sandman-K is quite a reduction in noticeable difference compared to other silencers due to the weight and size of it. Training Tip: Our eyes drive the gun on transition drills. If we engage one target, we then look at the next target, then drive our gun to the 2nd target. This will greatly reduce over driving the gun, especially when we have the added weight of a silencer on the end of our firearm. I predominantly ran the Sandman-K on my 11.5” Modern Carbine MC5 SBR. The silencer did a good job at reducing the sound levels of 5.56mm. 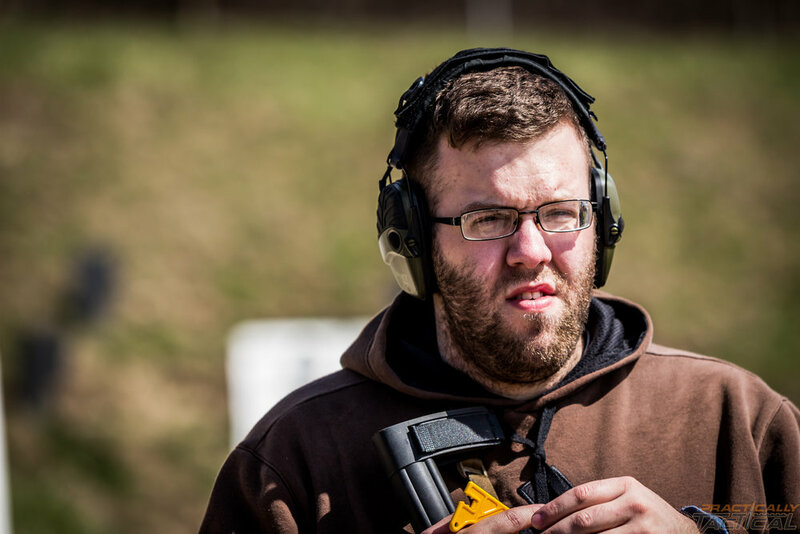 It won’t come in at hearing safe levels for sure, but if I had to use my rifle in a self-defense situation where using hearing protection isn’t even a thought, this would greatly reduce my chances of hearing damage and allow me to keep my hearing, which could be very important in a self-defense situation. Dear Air rates the sound performance for a 16” AR-15 to come in right at 140Db, which is right at the maximum hearing safe level. On my 11.5” it obviously was coming in at higher Db, however, shooting 5 rounds without hearing protection didn’t leave my ear with any pain or ringing. Another added bonus of this silencer when shooting 5.56mm through it would be the reduced blow black due to the larger bore and smaller profile. The blow back reduction is a noticeable difference. Obviously, this silencer keeps all subsonic rounds at hearing safe levels as well, like 300 blackout. I ran this silencer on my Modern Outfitters MC6-PDW in 300 Blackout with an 8” barrel. Supers came right in around hearing safe I would say, but no pain or ringing in my ears after shooting a few rounds. I think I could make the argument that the Sandman-K is perfect for 300 blackout due to 300 blackout being a low-pressure rounds, which is perfect for the size and design of the Sandman-K. Where the silencer did surprise me in sound performance was on my 20” Remington 700 AAC-SD in .308. It is a closed action which helps immensely, the Sandman-K, at my ear, was probably right at or quieter than shooting 300 Blackout Supers. Who should buy this silencer? 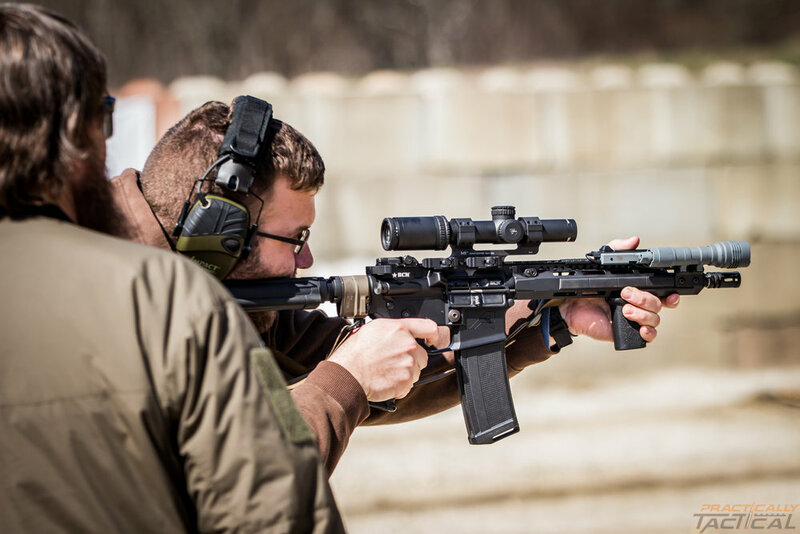 One of the biggest failures most people do when purchasing a silencer is not purchasing the right silencer for their type of shooting or lifestyle. 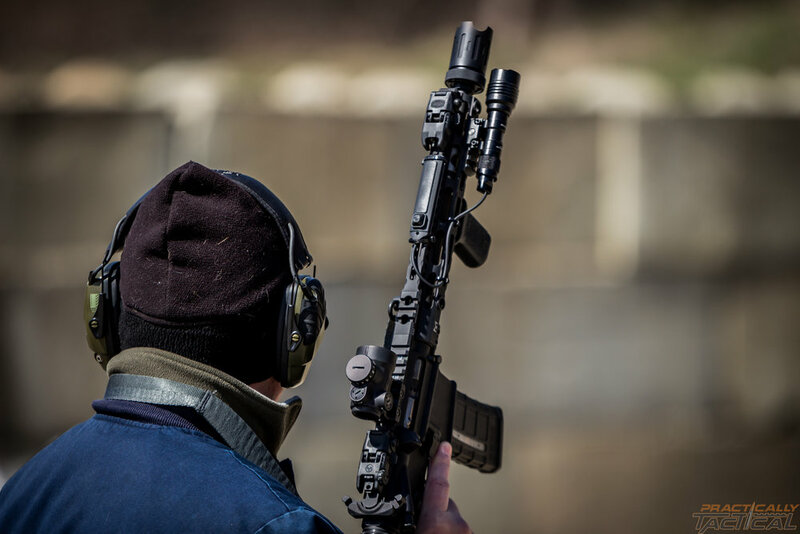 There are a lot of factors that go into buying the right silencer for you, such as sound performance, the role the silencer players for your type of shooting or lifestyle, type and easy of Mounting, caliber, weight, size, modularity, and others as well. Let's go over the most important ones in my opinion and see if what the Sandman-K offers works for you. This is a gunfighting can, simple. I see this silencer as a perfect silencer for your duty or patrol guys in law enforcement. Many officers now have patrol carbines in their cruisers. If an officer or department is willing to go through the paperwork required, the Sandman-K would be a great addition to a patrol cruiser due to being compact and lightweight. This really helps the officer if he has to respond to a situation with his carbine, he probably won’t be throwing on hearing protection. 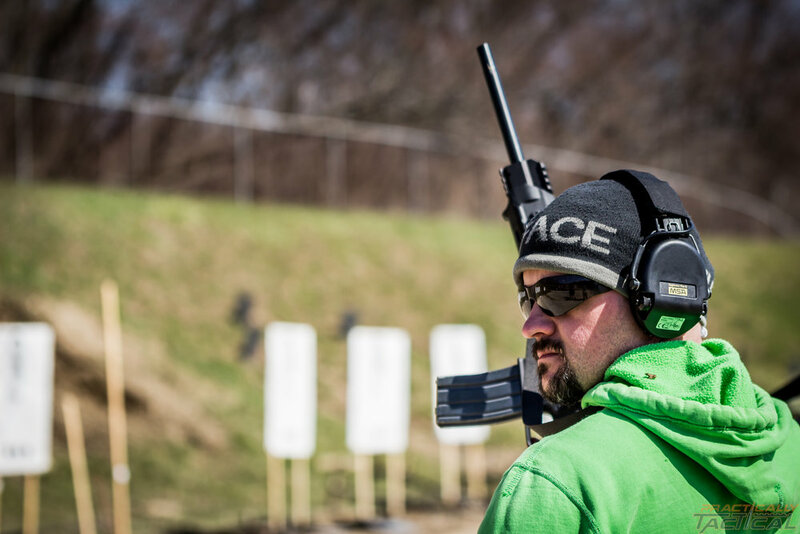 This gives the officer some hearing protection while still keeping his carbine lightweight and compact (depending on carbine setup of course). If your shooting, lifestyle, or job is similar to a patrol officer, this would be a great silencer for you. 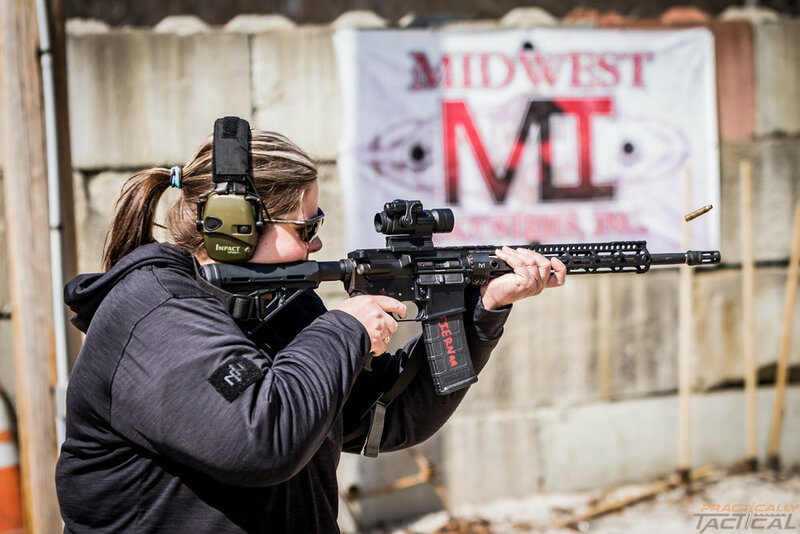 If you take carbine training classes, you are probably self-defense minded, so there could be a good chance that your AR-15 is your home defense firearm. You will get two bonuses out of this. First off you have the Sandman-K to stop your ears from being blown out inside your home if you had to use your firearm for self-defense, while still keeping the overall firearm length compact. And if you train and have a silencer, more than likely you have more than one silencer. So you can use this silencer to train with to still add the weight and length to your carbine, but maybe save your other can from the abuse that a training class can put on a silencer but still give you the great training reps. 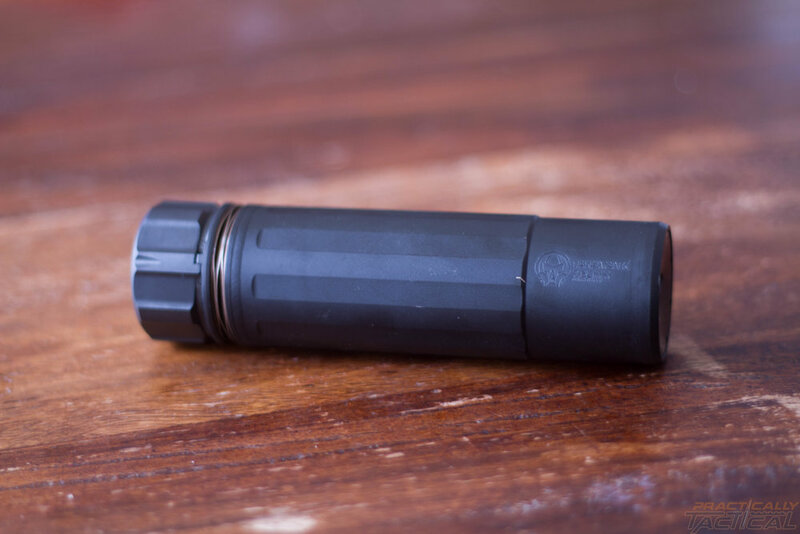 If you enjoy hunting, this could be a great silencer for you. 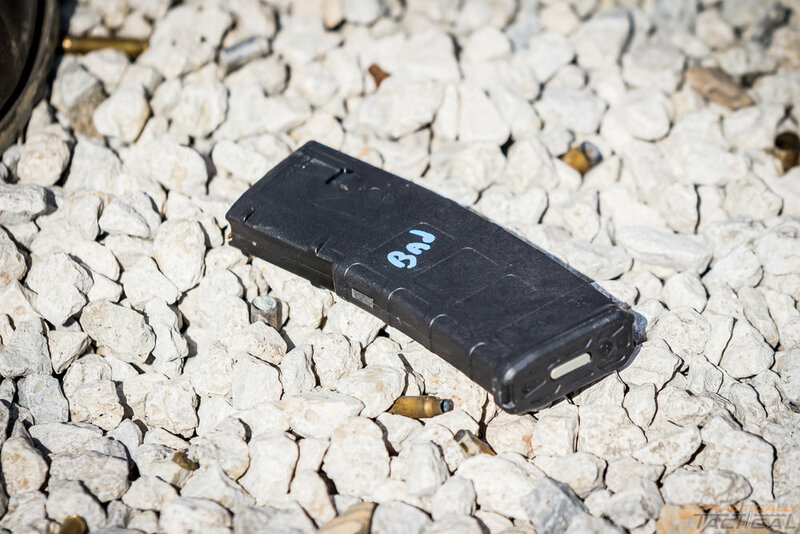 It is compact and lightweight while still giving a solid sound performance on a bolt action rifle or at least taking the bite out of semi-auto hunting rifle. 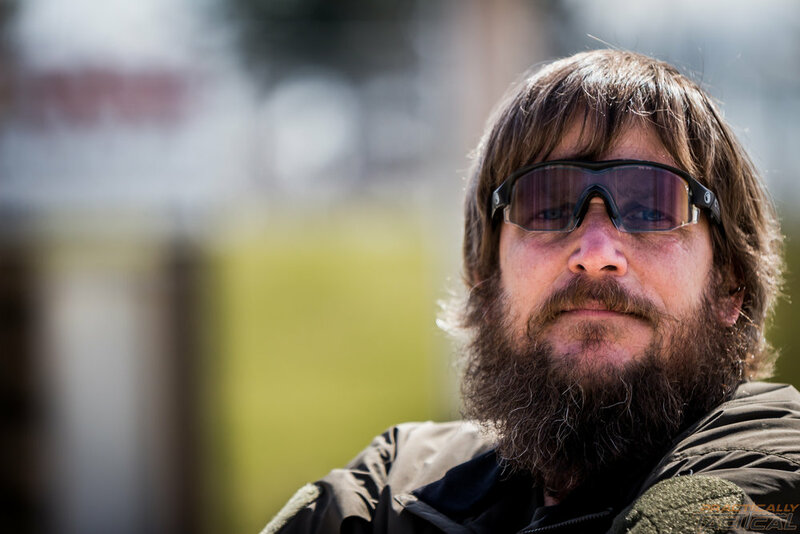 I have hunted with and without electronic ear protection. 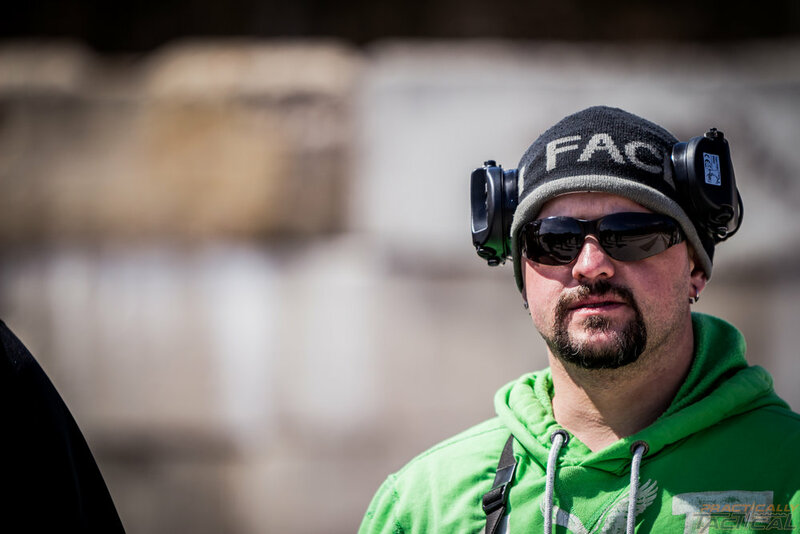 I do love having hearing protection while hunting because I value my hearing. The downside to electronic ear pro is that the damn squirrels that somehow already sound like a deer trampling through the woods sounds like the biggest buck in the world is headed towards me. The downside of no ear pro is that I am shooting, typically, a .308 with no hearing protection and getting a little stinging or ringing in my ears. The Sandman-K gives me what I want in hunting silencer; lightweight cause we carry our guns more than shoot them, but it also gives me the option to hear things naturally without electronic ear protection but still offers protection. 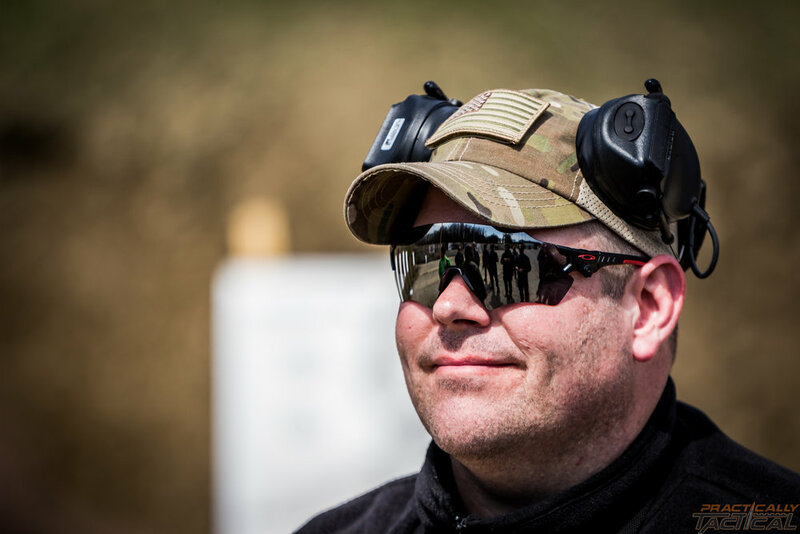 Beyond all the discussion earlier about how the Keymount works and the benefits of it, their system does allow the user to have a very quick attach and detach method that gives the user an extremely solid lock up….no shooting your cans downrange. 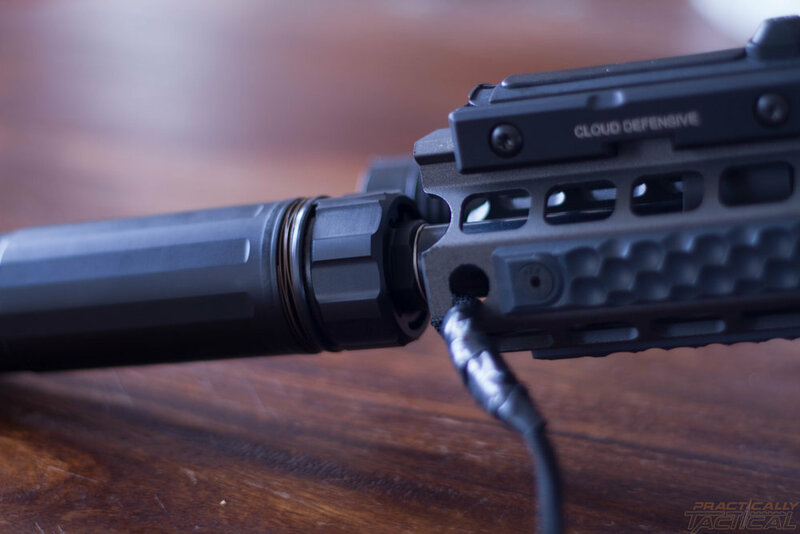 So if you have multiple rifles and multiple calibers, this silencer can be a workhorse for you to be hosted on multiple rifles quickly and easily. Where the mounting isn’t a bonus for you would be if you have one rifle. 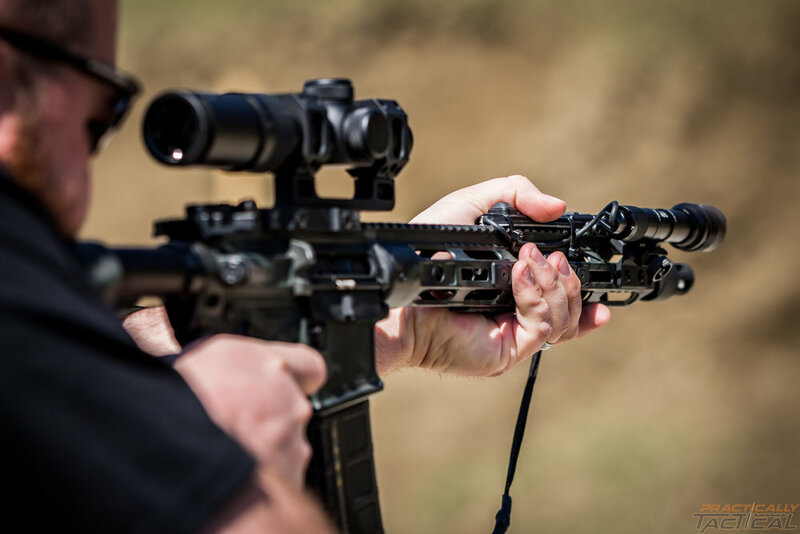 Yes, the mounting solution is nice, however, you won’t get any advantages that others with multiple rifles will get, where a direct thread or other options might be a better option for you. If you are pin and welding a silencer onto a rifle to make a one stamp gun, this won’t be the silencer for you. If you have multiple rifles, they also support the following threads with their flash hider muzzle device: 1/2x28, 1/2x28 (SCAR 16), 9/16x24LH, 9/16x24RH, 5/8x24, 5/8x24 (SCAR 17), M15x1, and M14x1LH. These cover the SCAR barrel shoulder issues which are nice for SCAR fans and gives support for those running AKs. Their muzzle brakes are only offered in 1/2x28, 5/8x24, and 3/4x24. They support all the common threads for mainstream firearms and also support some smaller threads that are generally used for when you have a smaller profiled barrel and you are adding threads, like my Tikka T3 Lite for example. 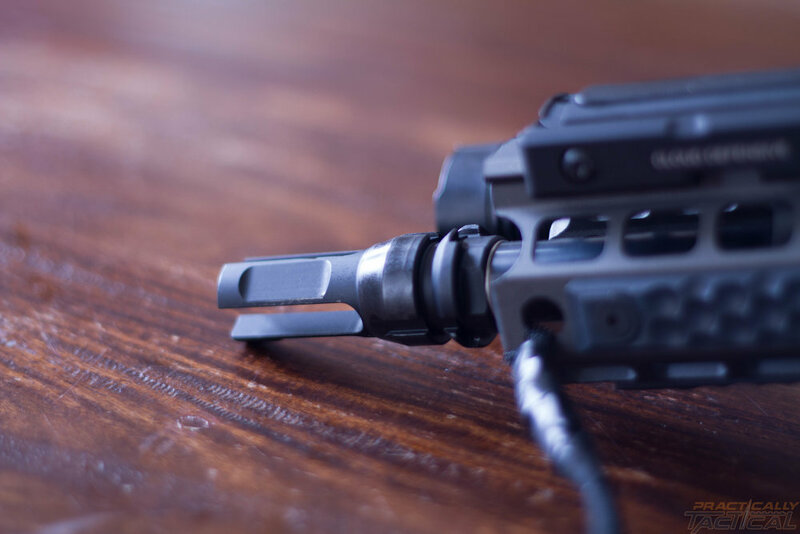 If a highly accurate and repeatable POI silencer that offers you a quick attach and detach option that can be swapped around to multiple rifles sounds right, then this mounting system is for you. I know I have beat this to death, but it could be very important for you. If you bench shoot your rifle at a range or in your backyard, the advantages of this compact and lightweight silencer aren’t for you. 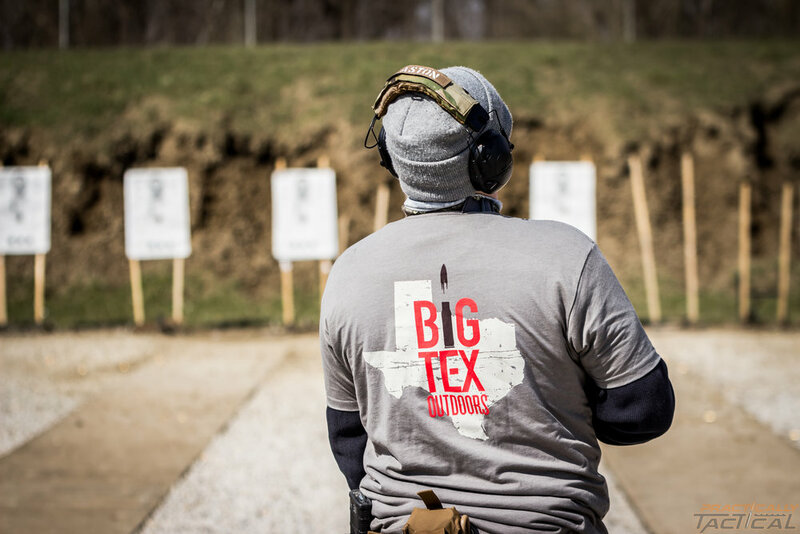 If your gun is resting on a bench or sandbags, the weight or size is rather irrelevant to you. 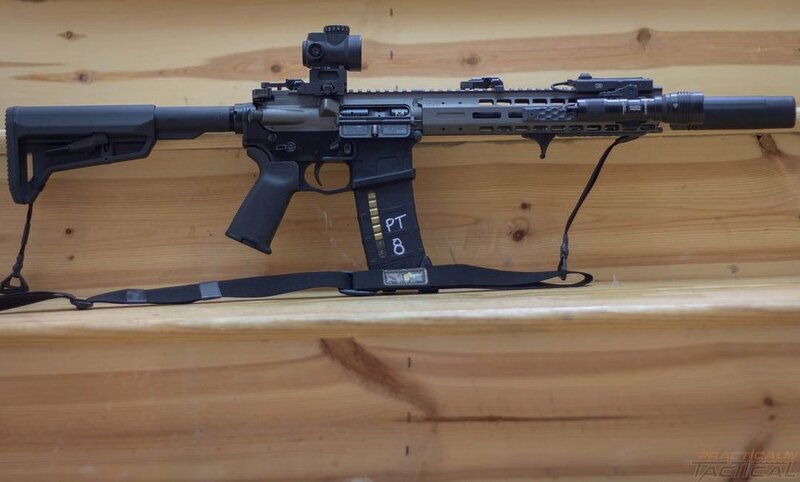 If you plan on carrying this rifle and potentially using it in or around structures, or might need to use your rifle in a seconds notice, then this is the silencer for you. This is a silencer that you leave attached to your gun since it is so small and lightweight. If that sounds like how you would use it, then this can is right for you. I don’t know when they will be changing their pricing on the Sandman-K. I do know HPA is dead in the water. You can buy this can for $569 at SilencerShop.Com. That is stupid cheap. STUPID. CHEAP. If you think that you could maybe possibly use this, buy it. Leave it on your home defense gun. Someone might be rolling their eyes at me right now, but many people spend up to $250 on a blast shield/blast diverter. The money put into a blast device is the tax stamp to buy the Sandman-K. The value you get out of the Sandman-K at $569 at SilencerShop is unbeatable even if this isn't the perfect silencer for you. Just look at the other 7.62mm silencers based on lowest to highest cost. Don't just compare cost, but also compare features, accessories included, and availability. What you are getting for the money, it makes the Sandman-K an easy buy.